I’ve seen a lot of sales leaders looking for a “silver bullet,” a single metric or activity that will drive success for their sales representatives. But my teams and I ran the numbers time and time again, and every time, we would come out with a handful of metrics that had a weak correlation to success at best. 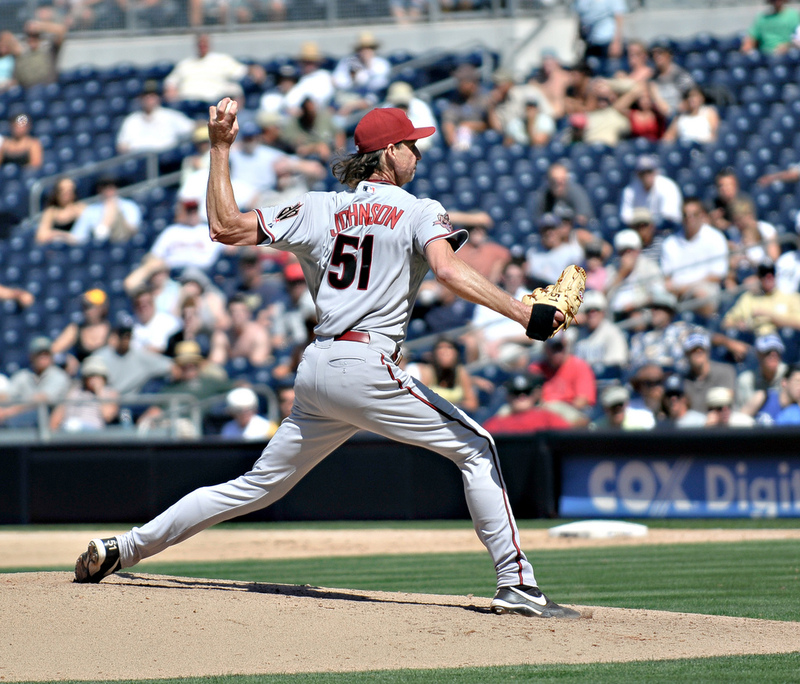 Sales leaders need to think beyond the one-size-fits-all mentality with their sales reps.
One of my childhood heroes was the legendary MLB pitcher Randy Johnson. Seasoned batters would cower in the back corner of the batter’s box when he was on the mound. I’m fairly confident that no coach ever sat down with this 6’9” player, who was known for his 90+ mph slider, and said, “You know… you’re an incredible pitcher, but now we need to work on your run speed and batting.” Randy Johnson became one of the greatest pitchers of all time because his team let him focus on his strengths. While this example seems obvious, I’ve seen many sales leaders force their sales reps into a singular selling pattern rather than help their reps identify and leverage their strengths. Of course, there are some basic skills that every sales rep must have, but once you’ve abandoned the notion of a silver bullet and recognized that there isn’t one clear path to winning deals, you can help your reps play to their strengths when working their accounts and see improved quota attainment. So how can you still hold sales reps accountable as you give them more opportunities to do what they’re best at? The key is to focus on key metrics but adapt them to the individual. I’ve conducted and read through countless post-sale interviews, on both won and lost deals, and they all shared a common thread: A prospect’s perception of the sales rep heavily influences their perception of the company and its products. Not only do sales leaders need to help their reps identify and leverage their strengths, I would also suggest that sales leaders need to focus on matching the right sales rep to each account. The buying landscape is so diverse within B2B sales that not every company will respond well to the same sales approach. You have latent buyers and buyers with an immediate need. You have existing customers looking to expand and prospects just wanting to learn more about your solution. And every company has a different political landscape that sales reps have to navigate, often involving an entire committee rather than a single decision-maker. For the majority of companies, assigning sales reps deal by deal is not a feasible option, especially for growing companies who need a scalable approach. But you don’t necessarily have to “plug and play” sales reps with each potential customer—you just need to find a more flexible strategy that adapts to their individual strengths. You can look for systematic ways to align reps’ strengths with their assigned accounts: the hunter/farmer model, vertical expertise, the round-robin approach, etc. But an easy way to begin is to leverage strategic accounts. Look for a handful of key accounts and begin to experiment by assigning these accounts based on a rep’s strengths. As a sales leader, you’ll need to have an understanding of the prospect’s corporate culture and the current existing contacts at that company. Instead of re-assigning accounts, you could also manage the sales team engagement. Typically, when deal cycles are longer and your sales are more complex, it will involve an entire team in order to close the deal—expecting sales reps to do it all is a recipe for failure. You have to know what each rep’s strengths are so you know which parts to pass off to other members of the selling team. If you have a rep who is very technical and understands the product much better than your average rep, then this sales rep should take a much larger role in demos. If your rep is tenacious and constantly amazes you with their ability to secure meetings, they should take a heavier role in the prospecting, and so on. Use 1:1s to discuss the types of accounts—industries, types of buyers, political landscapes—where your rep has seen the most success. As you coach these individuals, you’ll start to see trends of where they perform well. Additionally, look for an opportunity to give them a strategic account that suits their strengths. It can be difficult for you to source this information at first. 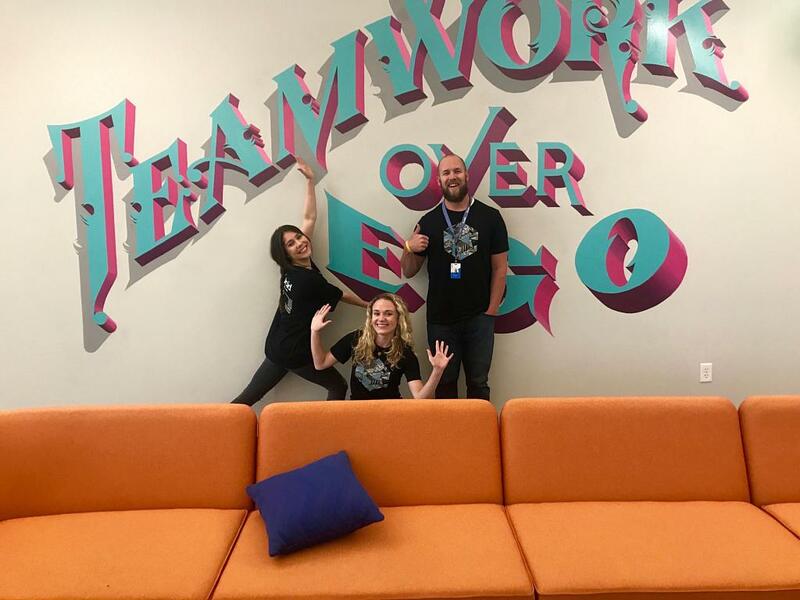 Tell your team members that you want to put them on the accounts and tasks that align best with their strengths and challenge them to really think about where they excel. You can even use a new strategic account as motivation to complete the exercise. I’d advise sales teams to take the same route—ignore the traditional path of developing your reps’ weaknesses and instead adapt their roles and books to play to their strengths. 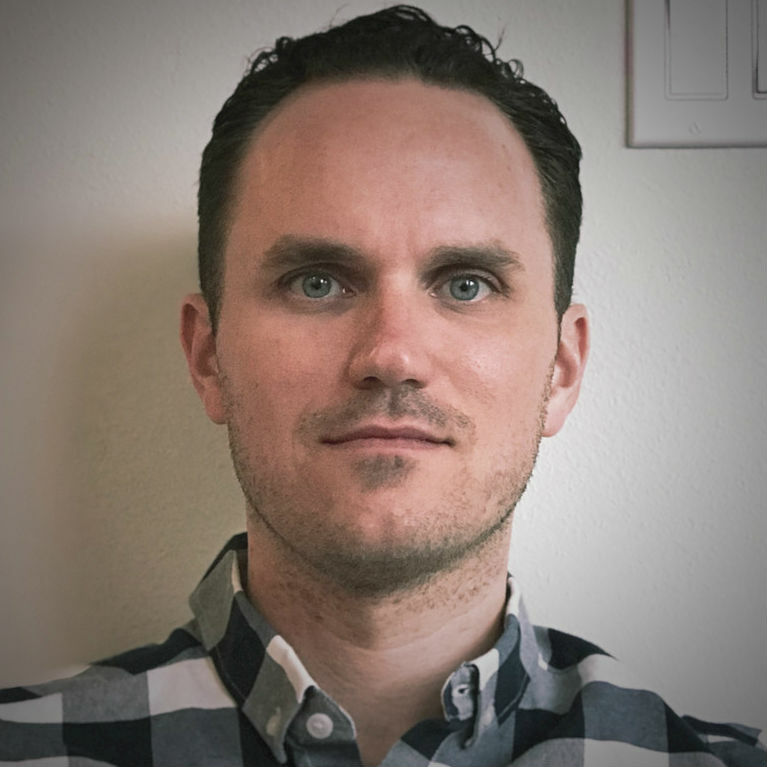 Brandon Bussey has nearly a decade of experience in the tech world from Amazon, one of the top tech companies in the world, to Qualtrics, one of the fastest growing pre-IPO tech companies. Now he runs the sales strategy and operations at Lucid. He is passionate about bringing a more data-driven approach to sales organizations and building scalable processes to accelerate sales success. You can connect with him on LinkedIn.